The land of God "is full of breathtaking panoramic views, but apart from that, there are plenty of things to do when entering the breathtaking scenery of Kerala.A mixture of culinary experiences, beautiful beaches, serene backwaters and massages are not the only Things to do in Kerala, this place has much more to offer. Would you be able to envision giving a shower to an elephant? 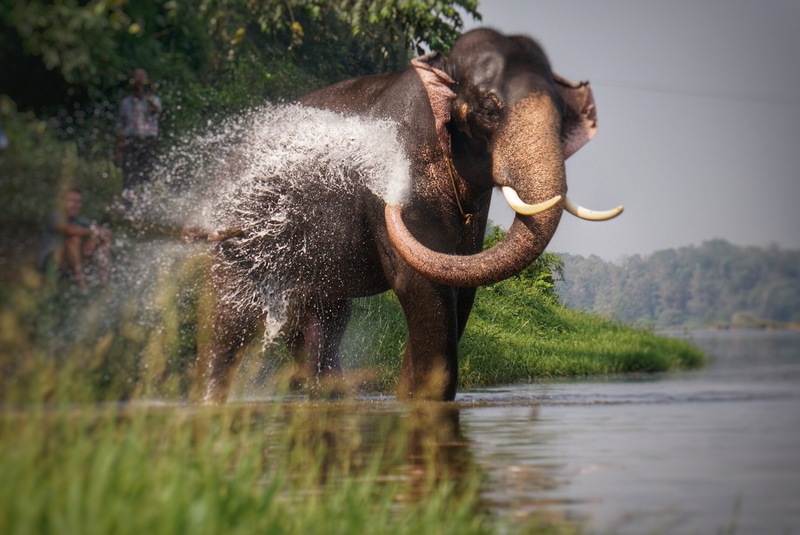 The Kodanad Elephant Sanctuary is one of the main attractions of Kerala. 42 km from Kochi, visit it for exciting activities such as bathing with elephants, elephant safari, feeding elephants and watching baby elephants. Rates vary from 350 to 1500 Rs / person depending on the time and activities involved. It will be a pleasure to see the cute baby elephants play and sprinkle water on each other! 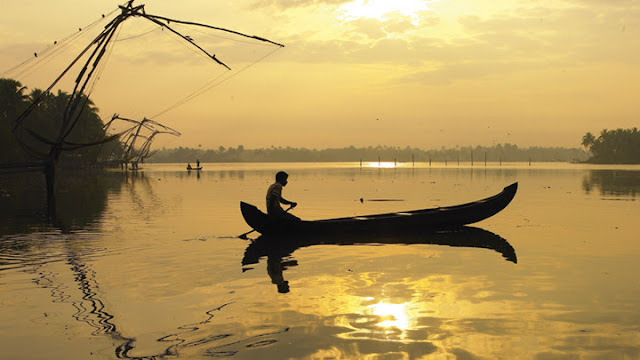 Alleppey tops the list of places to visit in Kerala. And when you're there, do not miss the experience of sailing on barges. There are many things to do in the Kerala houseboat, like looking at the green landscape and having a freshly prepared meal while traveling in the quiet backwaters, which is as amazing as it claims. The boat can accommodate the whole family and includes breakfast, lunch, dinner and sandwiches. Prices vary between 6500-11500 R and it is better to call in advance and reserve to take advantage of a cheaper offer. 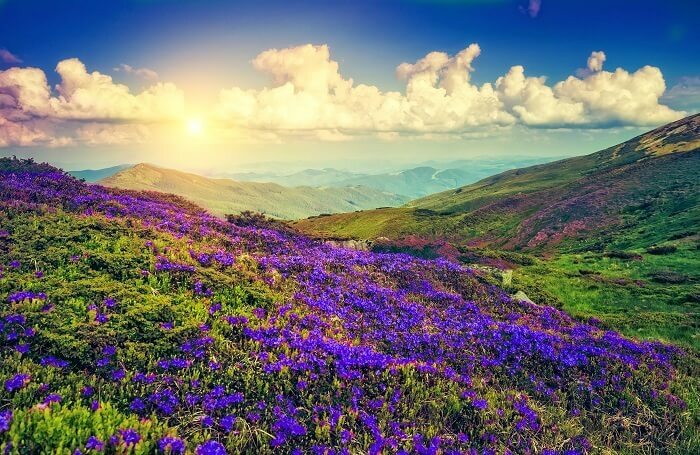 The Eravikulam National Park is one of the most popular tourist attractions in Kerala due to Neelakurinji, which flourishes once every 12 years. This rare vision is a fascinating experience. See also Nigiri Thar, a mountain goat in danger of extinction during a walk to the top of the hill. Tickets cost Rs 55 per adult and the park is closed in February and March. If you are wondering what to do in Kerala, as well as strolling through the tea plantations and tasting their flavors in a cup, this is the perfect solution for you! Experience an authentic rural experience in the integrated tourist village of Kumbalangi. Exploring local rice culture, canoeing in mangrove forests, fishing and crab farming are some of the many things that can be done in the village. Many host families are available in the village and can be reserved by visitors. The village is 14 km from the Ernakulam train station. It will be very easy to get there by car or bus. 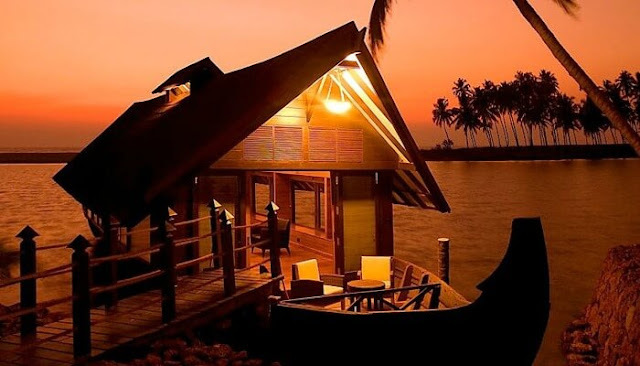 From all the places you visit during your trip to Kerala, exploring Lake Veli and dining at the floating lakeside restaurant is an incredible experience. Rowing boat on the lake and take a look at the floating bridge that connects the tourist village with the beach. The tourist village of Veli is 8 km from Thiruvananthapuram. You can simply rent a car, take a taxi or take the bus to reach this small serene village. 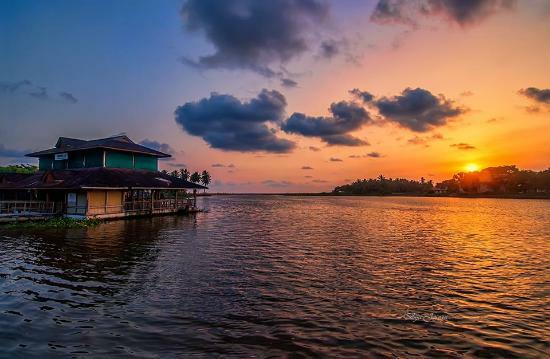 About 4 hours from Thiruvananthapuram, Alappuzha offers breathtaking views of the backwaters. In addition to observing village life and coconut trees, you will also see a lot of birds. The double-decker ships offer a trip of 3 to 4 hours without the cost of a houseboat and the cost of Rs. 600 per hour. Do you like bird watching and shikara rides? You should enjoy this fun activity at least once during your visit to Kerala. Seeing the colorful races of snake boats in Alappuzha is one of the most amazing things to do in Alleppey, Kerala. 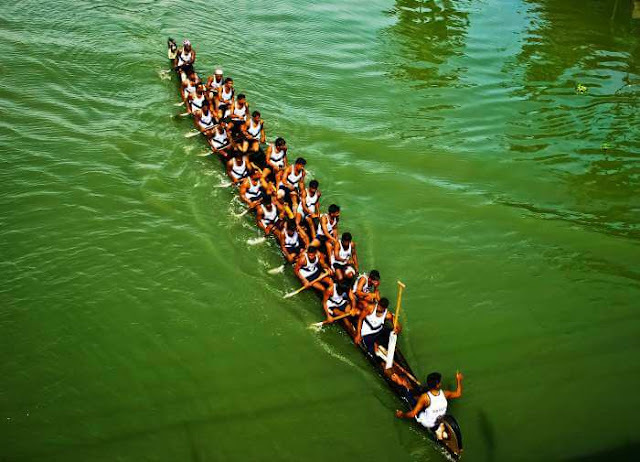 Snake boat races are held mainly from July to September, especially during the Onam festival. You can even rent a boat to watch the race closely and cheer on your favorite team, which faces one by one. The nearest train station is Alleppey, which can be reached from Ernakulam. Number 8 on our list of things to do in Kerala is to stay in a tree house. Get closer to nature and discover the pleasure of staying in a tree house at Wayanad, Munnar, Athirapally or Thekkady. You can indulge in activities such as abseiling, climbing, nature walks and mountain biking. 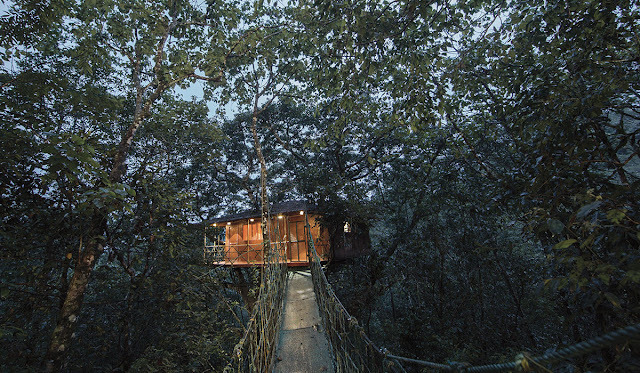 Rates for tree houses start from Rs 10,000. Do not miss this great opportunity to live your dream of staying in a tree house! Take a tour of the spice plantations or gardens in Munnar, Thekkady or Wayanad. Taste the authentic black pepper, cardamom, cinnamon and vanilla and exotic explore the farms during a nature walk. Most hotels include these channels in their packages, but you can also visit them yourself, like Abraham garden's Spice in Thekkady, costing only Rs 200. You can also buy spices at a subsidized price in the shop located in the garden of spices.